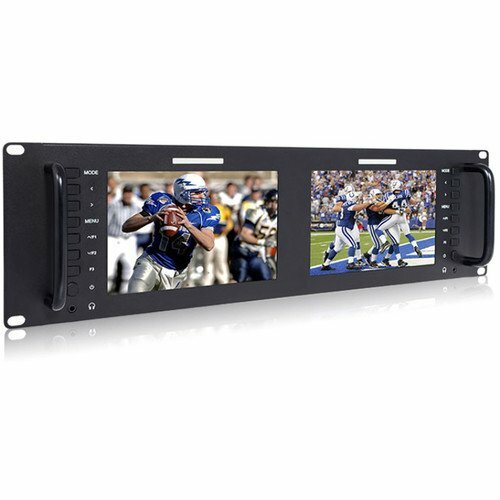 The Avinair Spectre Dual Rack Monitor features 2 x 7” 1280 x 800 screens for viewing of SD, HDMI, and 3G-SDI videos. 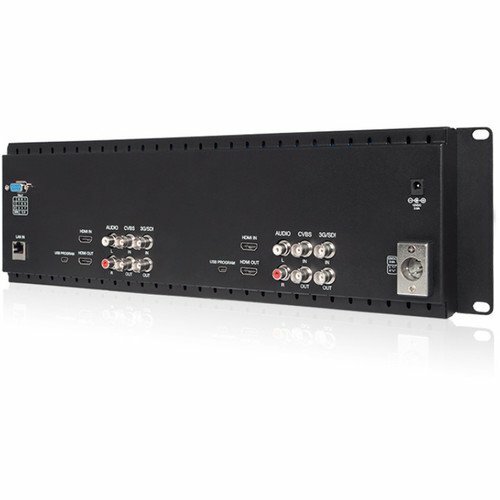 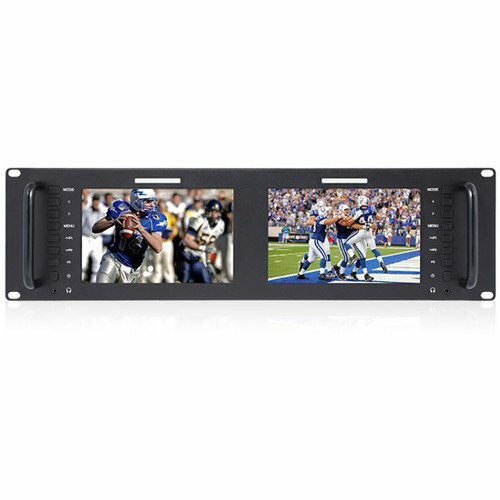 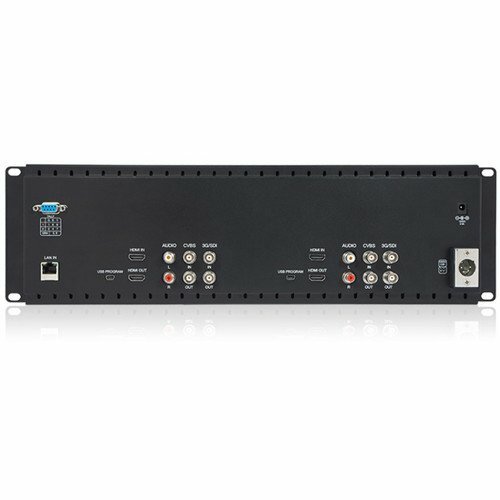 This lightweight rack monitor is suitable for all levels of TV news production, including broadcasting, special vehicle video surveillance, and post production. 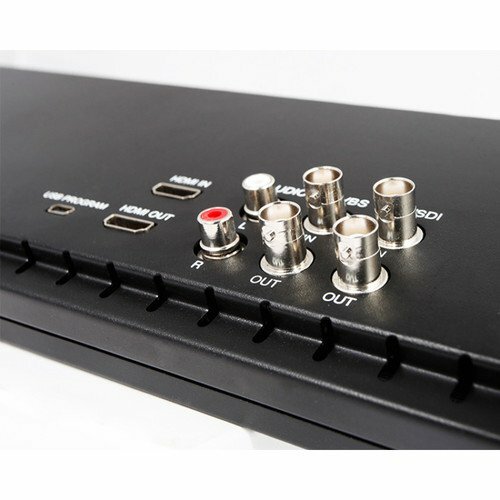 With a brightness output of up to 400 nits and a 178/178° viewing angle, you can see accurate and consistent images from any point of view and without brightness dots or streaking. 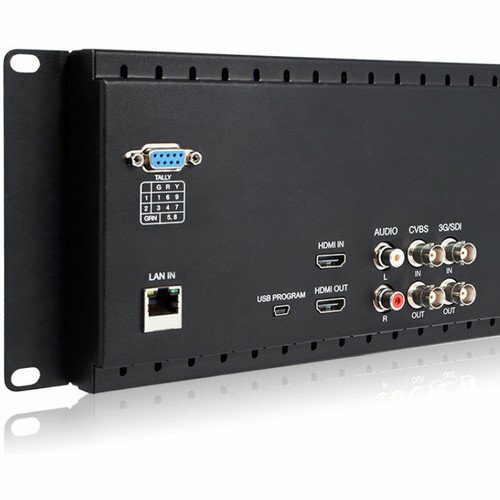 The network control is attained by GPIO software over a single Ethernet connection.